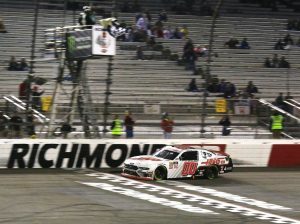 RICHMOND, Va. – Cole Custer didn’t need the rain to win on Friday night at Richmond Raceway, but it didn’t mean he wasn’t hoping for it over the final laps of the ToyotaCare 250. 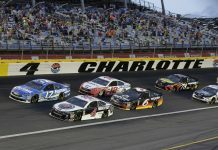 Nevertheless, Custer converted a dominant car into his second NASCAR Xfinity Series win of the season, leading 122 of 250 laps en route to his first series victory on a short track. 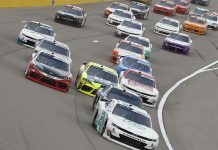 In addition, Custer pocketed the $100,000 Xfinity Dash 4 Cash bonus as well, finishing highest among the four drivers eligible for the six-figure payout and becoming the second driver in as many weeks to win both the race and the cash in one fell swoop. 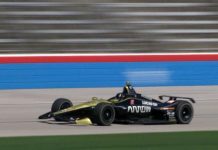 Custer had to pass a charging Austin Cindric before pulling away over the final 20 laps. 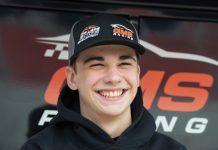 “I tried something different on that last restart and it didn’t work out. It just stacked everybody up so much that I got hit in the back and it spun the tires,” Custer explained. “We had a great car, though. When I got the restarts right, it was really good. This is a great race for us. 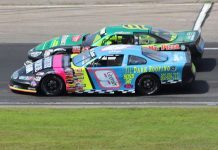 Our first short track win and second win of the year. It means a ton. 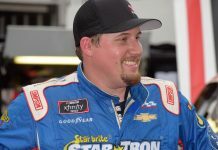 Friday night’s performance marked Custer’s fourth career win and his second of the season, the first time Custer has won multiple races in his three-year Xfinity Series career. Custer thought he had the race locked up more than once thanks to the weather, but eventually had to work for it over the full advertised distance. While Custer did control the race, it took a power move after the final restart to seal the deal. 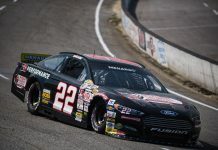 After a spin by Noah Gragson with 32 to go set up a sprint to the finish, Cindric pounced from the outside lane when the green flag waved for the final time with 24 laps left, taking the top spot away and appearing to be a threat to steal the victory away from Custer. 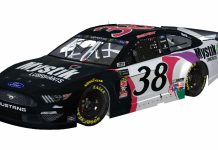 However, Custer stayed calm and rallied back, moving up the race track himself and eventually getting a run back to Cindric’s outside. Once he made the pass on lap 231, he pulled away to a 2.639-second gap. 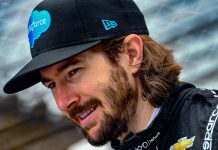 That left Cindric to settle for a bittersweet second, tying his best-career Xfinity Series finish but leaving the Team Penske young gun wishing he’d had just a little bit more in the end. 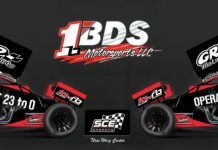 “It is great to get LTi Printing a great finish here at Richmond and be able to capitalize on what was a better short run car tonight,” said Cindric. “Congrats to Cole and those guys. I tried my best on that restart to hold him off, but they were obviously the class of the field – him and the (No.) 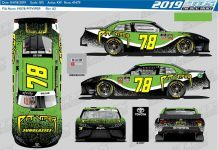 7 (Allgaier. We had some fun and got some points … and now we will move on to Talladega for the MoneyLion 300. 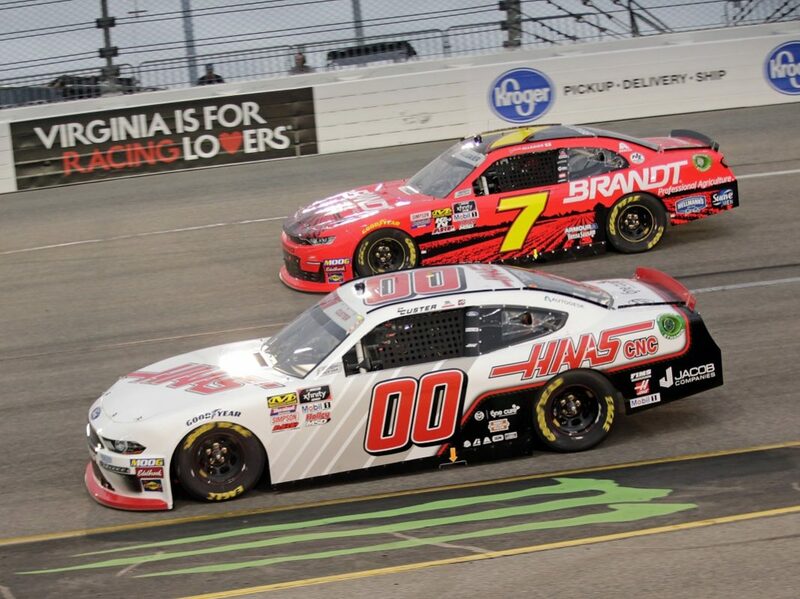 After winning the first stage, Justin Allgaier finished third when he got shuffled back during the second stage break on an alternate pit strategy. Tyler Reddick and Ryan Sieg completed the top five. 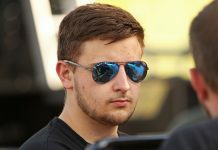 Zane Smith crossed sixth ahead of John Hunter Nemechek, Chase Briscoe, Riley Herbst and Justin Haley.